Paris in WW2 is a dangerous place for a Jewish refugee. Betrayed and deceived, Hannah is forced to live a lie. Trapped between the Germans and the Resistance, is there no one she can trust? 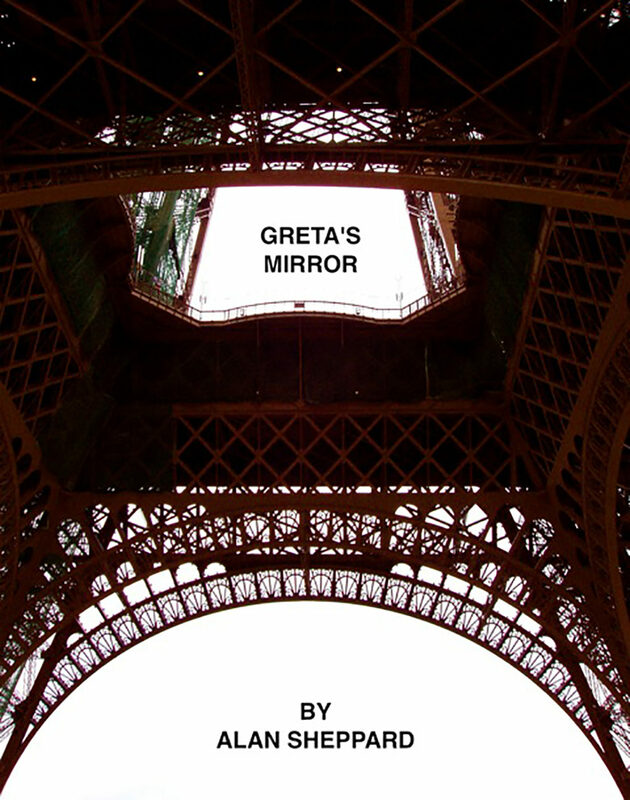 Will peace allow her to rebuild her life, relying on the love she found in Paris?.